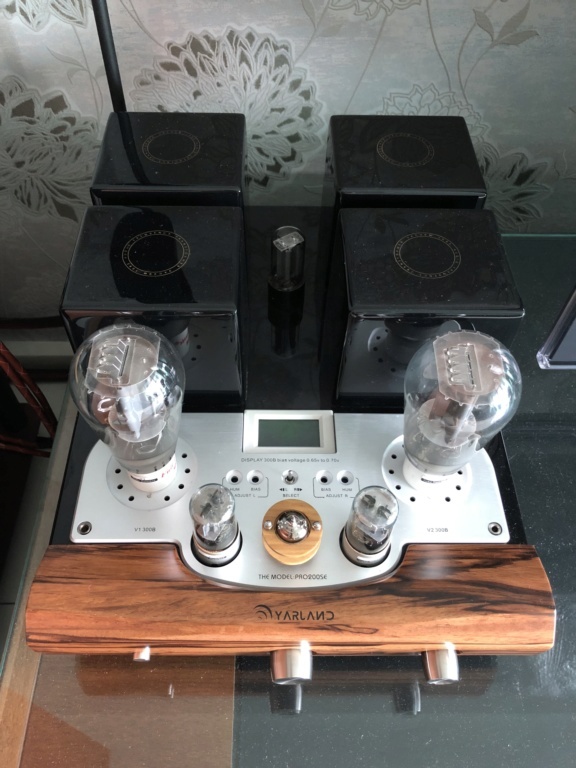 Yarland Pro200se Integrated Tube amplifier for sale. New old stock - still sealed in box. Photo are of sample unit only. 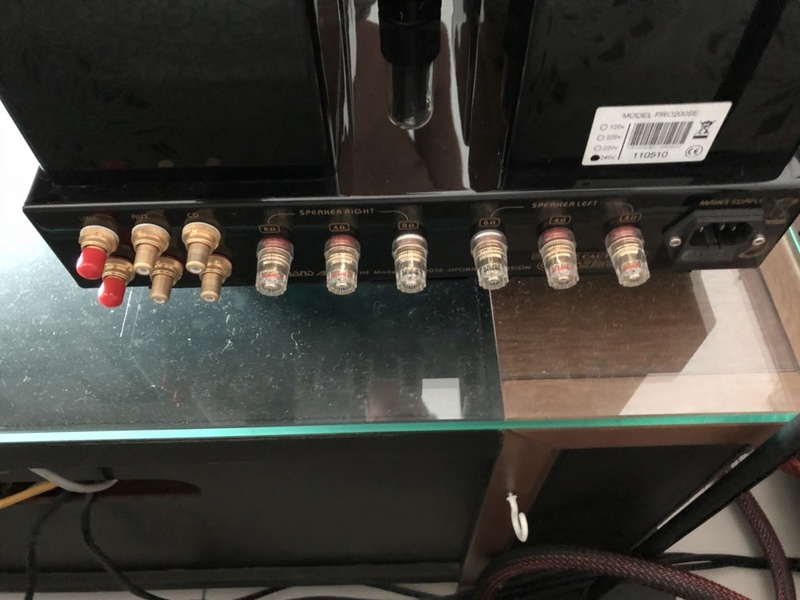 Output power is 8 watts per channel but it’s very powerful. 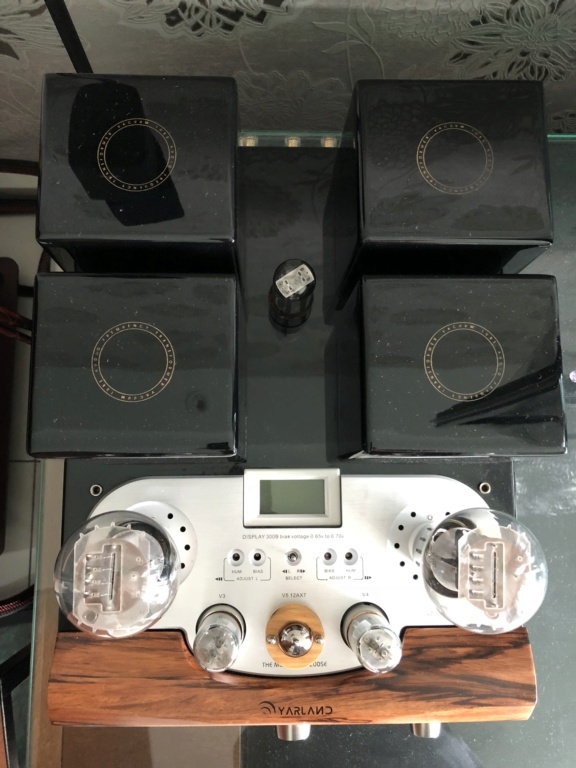 Uses 2 x 300B, 2 x 6N8P/6SN7 and 1 x ECC83/12AX7 tubes.